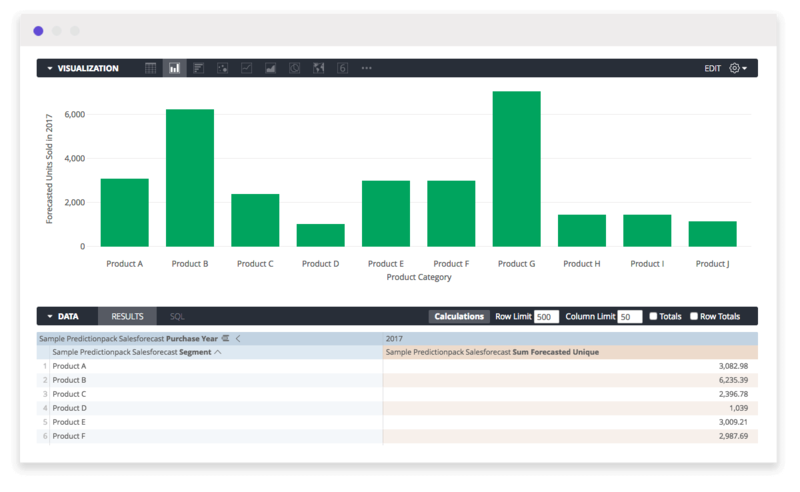 Big Squid’s Retail Sales Forecast Block answers questions such as; what will your future sales be and what drivers can be adjusted to hit your goals. Use these insights to alter strategy today to hit sales targets that are essential to your future business growth. This block removes the uncertainty of forecasting and helps you make informed business decisions. 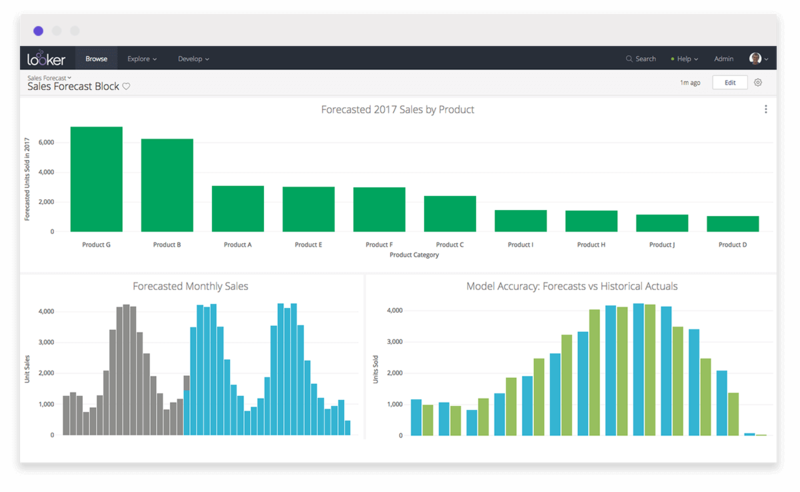 Big Squids Sales Forecast block allows retail companies to create predictive models to gain insight into future sales trends. This includes examining critical questions like; What will my future sales be, how far am I from my target number and how does seasonality affect my sales cycles? Better understand your likely sales this month or through the rest of the year to make more informed decisions about where to spend or reallocate resources to hit your goals. This Block is designed specifically for retail business-decision makers who are looking for actionable insight into critical areas of growth. With this insight you will gain an understanding of how well individuals or groups are performing against goals, and how one-off events affect your overall forecast. 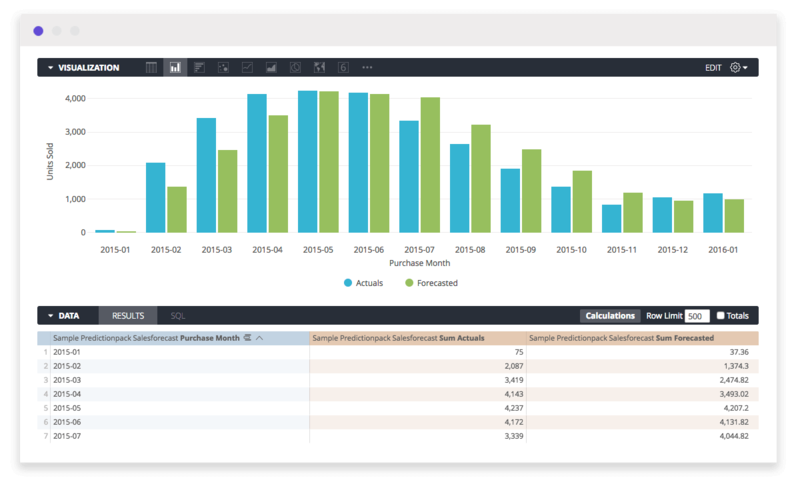 The Big Squid Sales Forecast block: Make Smarter Decisions, Faster.